We are a generation that is going to inherit a mass of problems from unrepresentative and incompetent governance. We will inherit a mountain of debt and a government with a history of ignoring problems that have given rise to tribunals into corrupt practices in politics and abuse scandals that have scared the soul of this nation. It would be easy to be overwhelmed by the scale of these failures, but it would be unwise to believe that the democratic process is not the path to take by which we can resuscitate our nation and society. It is for this reason, and this reason alone, that student democracy is important. We need to embrace the mechanism of democracy available to us and show that we will not allow these same failures to re-occur. The levels of apathy in particular in DCU has ranged from between ten and twenty per cent over the past five year. Every year during student election season each candidate promises to implement policies that would improve student engagement and every year we see no change. There are many reasons why apathy is so high amongst DCU students and there are many solutions that are not implemented. There are simple solutions that could effect change in our union. Firstly we need to tackle the culture of power retention amongst Student Union leaders. The SU constitution is designed in a way to allow as many as possible to contribute to the union, yet this often doesn’t happen. The training of class reps is often inadequate and doesn’t empower reps to tackle issues on their own merit. The Officers of Class Rep Council such as the Equality Officer, Accommodation Officer, etc. do not sit on any university committees or committees where there presence would be relevant. This in essence turns their title into a tokenistic gesture and ensures that they never have the opportunity to achieve much in the role. When this happens we create a class rep system that isn’t confident in its role, and without empowered class reps there is no hope of building an empowered, engaging and confident student body. The second thing that could be done is for student organisations in DCU to embrace the principle of transparency. We have a unique structure in DCU where there is an Office of Student Life Executive (OSL) which is a judicial and funding body that sits over the SU, the Club Life Committee (CLC) and the Society Life Committee (SLC). This body is made up of union staff, a university representative, students elected from the student body and representatives from each of its three subservient student organisations. This is arguably the most powerful student committee in DCU. But if I was to ask an ordinary student or even a class rep about its function I’m sure I’d be met with clueless looks. Why is this? It begins with information dissemination, or the lack thereof. The OSL does not publish its membership, its constituting documents, its minutes or agenda; and for that matter neither does the SLC or the CLC. 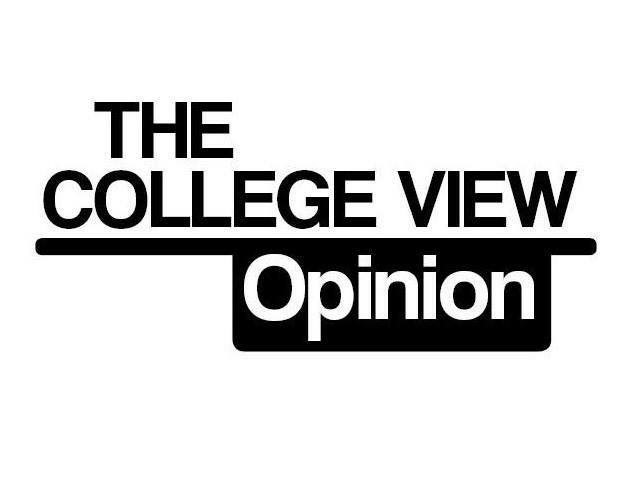 It effectively means that students in DCU do not know how much of their money is being spent, who is spending it and in what ways it is being spent. It’s time to actually have a bit of respect for democracy and the principles that underpin it in this college. We need to embrace the empowerment of students and class reps and start informing them about what occurs in their student organisations. Any less than this is an affront to the concept of a democratic society and casts a shameful shadow over the character of this university.